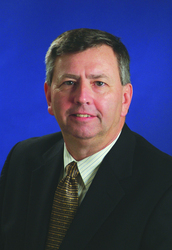 Jim Pletcher has joined BrassCraft as Senior Director of Wholesale Sales. In this position, Jim will add his extensive experience in contractor services and building products to BrassCraft's growing customer support staff. 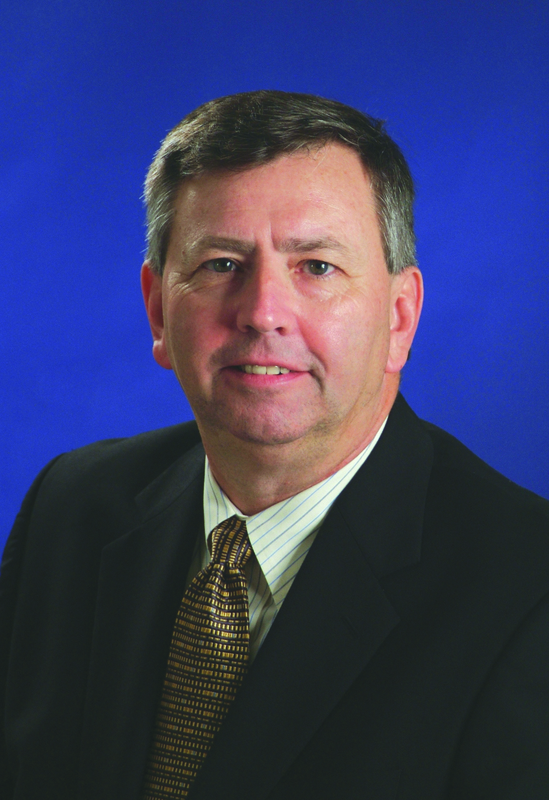 Jim Pletcher has joined BrassCraft as Senior Director of Wholesale Sales. "Jim Pletcher is widely respected both by customers and home building industry colleagues," said BrassCraft Sr. Vice President Jim Whiteherse. "Material suppliers and builders across the country know Jim for his broad knowledge and strong customer service ethic." Jim's previous position was for six years as Vice President of National Accounts for M/I Homes - one of the top twenty home builders in the US. Prior to that Jim spent fifteen years with Weiser Lock. There he helped build Weiser's brand and market share as Vice President of Sales. "Mr. Pletcher has a clear awareness of BrassCraft's unique position in the plumbing products community," continued Whiteherse. "It has always been BrassCraft's policy to select precisely the right person for any job, and Jim meets those criteria with insight, intellect, and the same dedication to customer service as everyone at BrassCraft." Jim will be spending significant time in the field with his staff, strengthening customer relationships and helping develop new products and resources to meet their needs. He is a graduate of Elmhurst College, and lives in Northville, Michigan with his wife and daughter. For more information, please visit http://www.brasscraft.com. BrassCraft Manufacturing Company, a Masco Company, is a leading manufacturer of products for use in the new construction and repair/remodel markets. The company's motto: Committed to Quality - Driven by Innovation, is reflected in the thousands of high-reputation gas and water plumbing products that are sold under the BrassCraft brand. Founded in 1946, BrassCraft is headquartered and has manufacturing facilities in the USA. For interview requests, or for a high-resolution image file, contact Jim Meloche at 248.376.4076. BrassCraft Logo Jim Pletcher has joined BrassCraft as Senior Director of Wholesale Sales.